MWM NEWS BLOG: Heineken : Glow In The Dark. 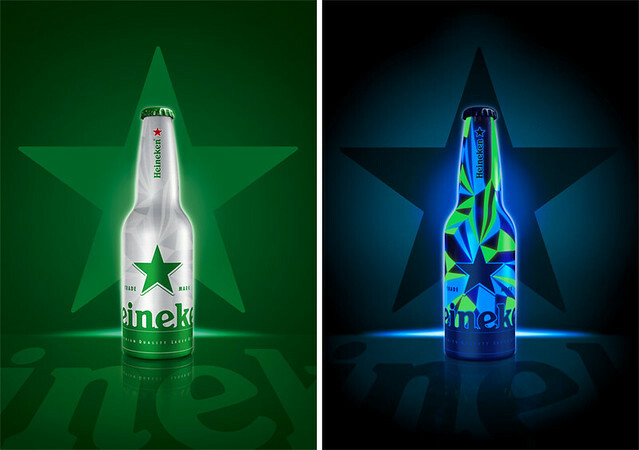 Heineken : Glow In The Dark. Very pleased to announce the launch of this special collaboration with Heineken! From Core77 Milan Design Week Coverage on The Heineken Magazzini – "Attendees can experience Matt W. Moore's new club bottle design that is a showpiece for Heineken's Open Design Exploration program. 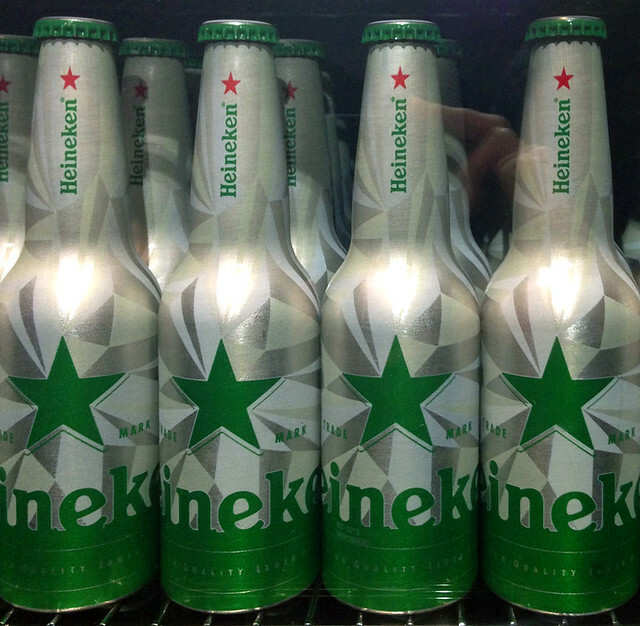 Under natural light, the aluminum bottles have a frosted geometric pattern and the signature green star. Club goers can see the bottles transform into fluoro-blue-and-green under black light." Magic. Day & Night. Big Thanks to Mark Van Iterson (Global Brand Design Manager Heineken®).